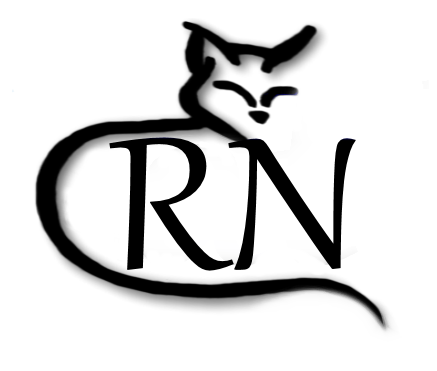 Cat Rescue Newcastle is a friendly group of concerned volunteers dedicated to the rescue of abandoned, neglected or abused companion animals. We rescue cats from death row at local pounds and other sources and put them into loving foster homes until we can find permanent homes for them. Cat Rescue Newcastle isn't a "facility" - all cats are cared for by volunteers in their own homes to ensure the best possible environment for the cats. We run solely on the help of volunteers and donations from the public. All cats available for adoption come desexed/vaccinated and microchipped. The adoption costs on the cats go back into rescue to rescue more cats in need.